CUSTOM HOME!!! - 60 SMITH RD, Denville Twp. 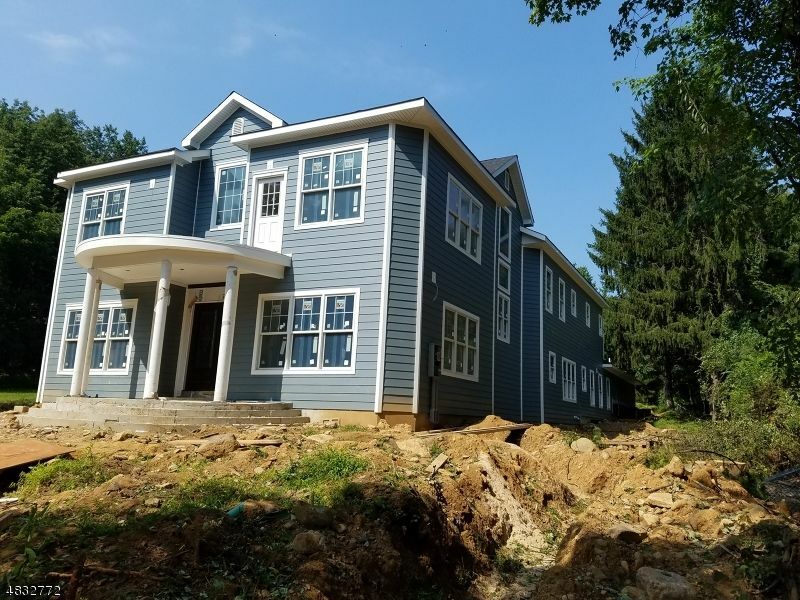 Custom Home in Highly Desirable Denville on 1+ ace. Boasting 5 Bed/ 5Bath. Come See What Luxury is all about. Home still under construction and buyers still have time to choose some custom items. Custom Home in Highly Desirable Denville on 1+ ace. Boasting 5 Bed/ 5 Bath. 1st Floor has Gorgeous Kitchen with high end SS Appliances and Granite Counters, Great Room, Formal LR gas fireplace, Formal DR, Over-sized Hallway and Stairs, Office, and Bedroom with en suite Bath.2nd Floor has Large Master with Double Walk in Closets,and Custom Bath with Jetted Tub,Dual Sinks,and Custom Dual Showers,Large Auditorium/media rm,separate Library/Reading area. Each Bedroom is attached to a bathroom. The oversized 3 car garage has wider doors. Each Floor has high ceilings. Large Basement, insulated and has plenty of storage.